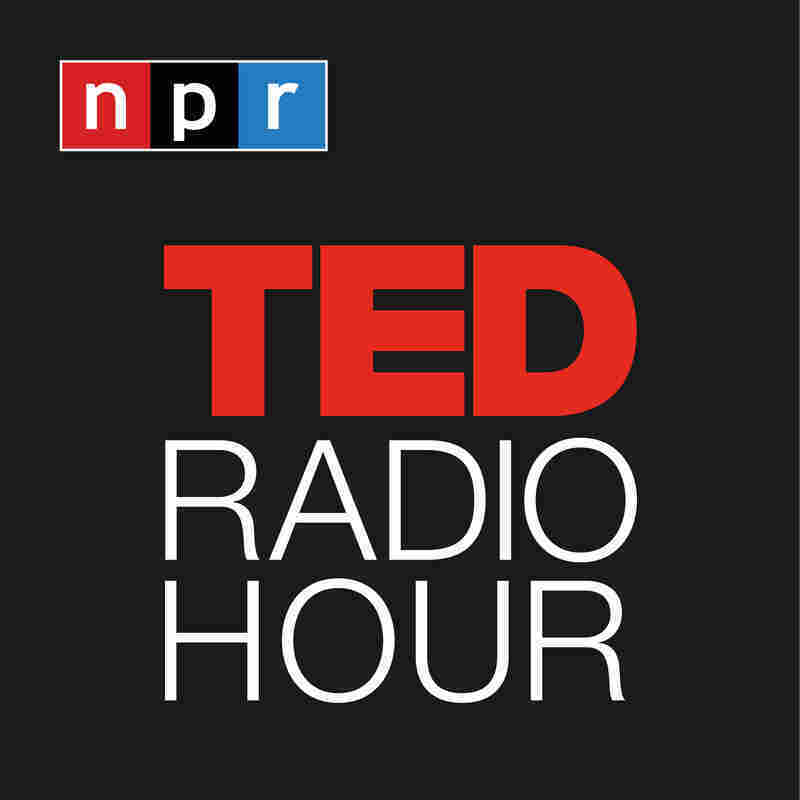 Why We Lie : TED Radio Hour Let's face it: people lie. We lie to each other and to ourselves. Is there a deeper reason why we do it? 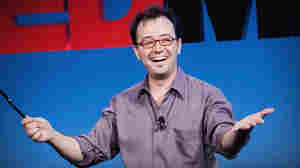 In this episode, TED speakers deconstruct the hard truths of deception. 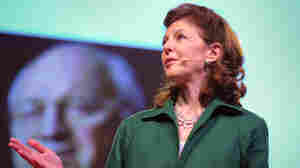 TED speakers tell the truth about why we lie. 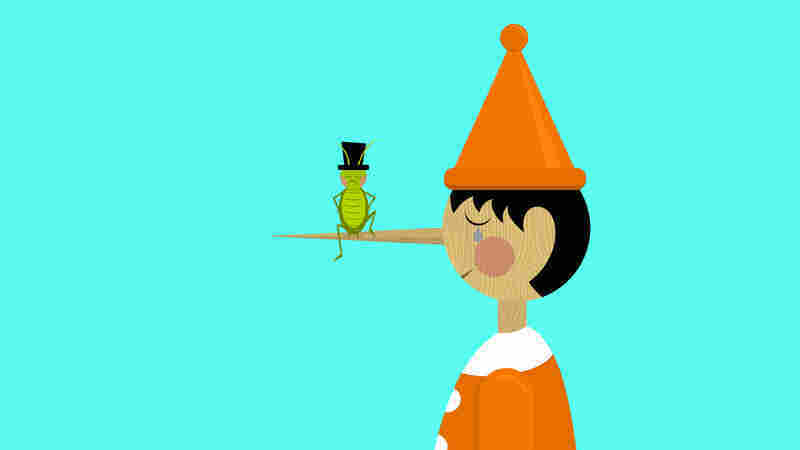 Let's face it: people lie. We lie to each other and to ourselves. Is there a deeper reason why we do it? 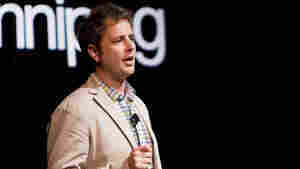 In this episode, TED speakers deconstruct the hard truths of deception. 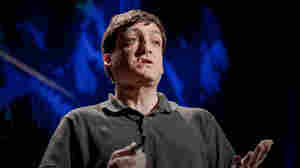 Dan Ariely: Where's The Line Between Cheating A Little and Cheating A Lot? 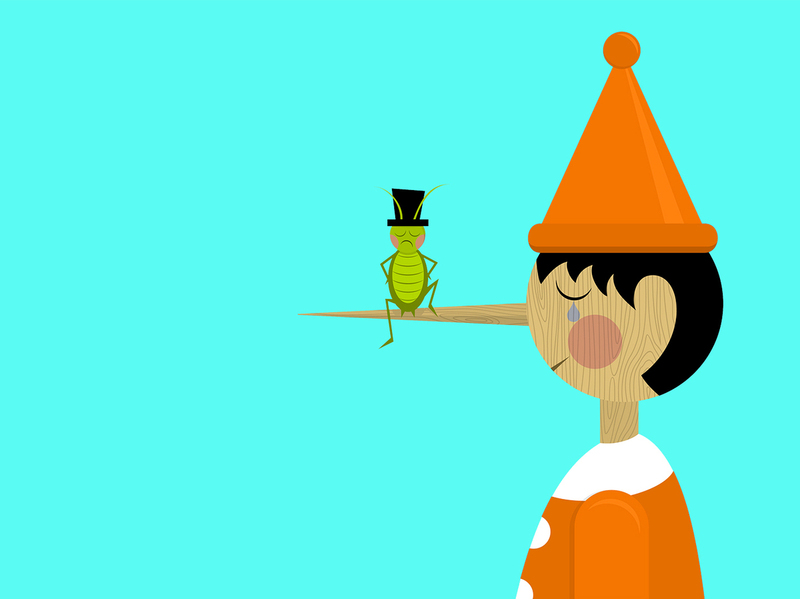 Pamela Meyer: Can You Learn To Spot A Liar? Jeff Hancock: Does Technology Make Us More Honest? 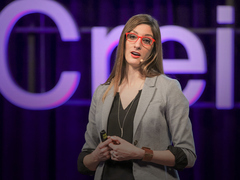 Does Technology Make Us More Honest? 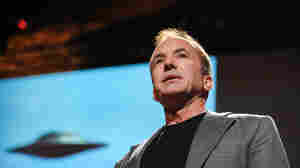 Michael Shermer: Why Do We Believe In Unbelievable Things? Eric Mead: How Do Magicians Manufacture Reality? How Do Magicians Manufacture Reality?